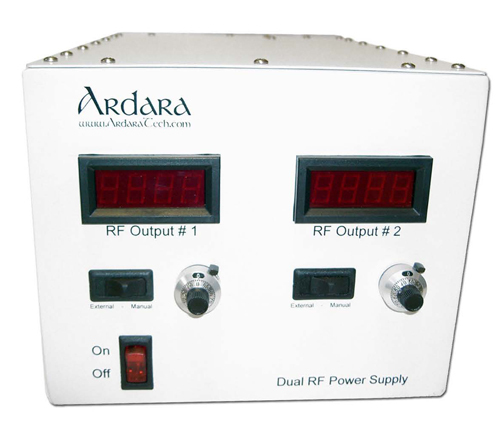 Ardara Technologies L.P. was founded in April of 2004 by Randall E. Pedder, Ph.D., with a stated purpose of designing, manufacturing, and distributing mass spectrometers and associated components for our customers to integrate into their own custom systems. The founder gained considerable experience in mass spectrometer design and manufacture through his previous fifteen year career working, first as a summer intern at Finnigan MAT (now Thermo Fisher Scientific) and then as a Product Specialist at Leybold Inficon (now Inficon) and then in various roles at Extrel Mass Spectrometry (Millipore Extrel, ABB Extrel and now Extrel CMS). Currently numbering more than a dozen employees, Ardara Technologies staff is dedicated to continuous improvements of our designs with an emphasis on customization to support our customers' diverse requirements. 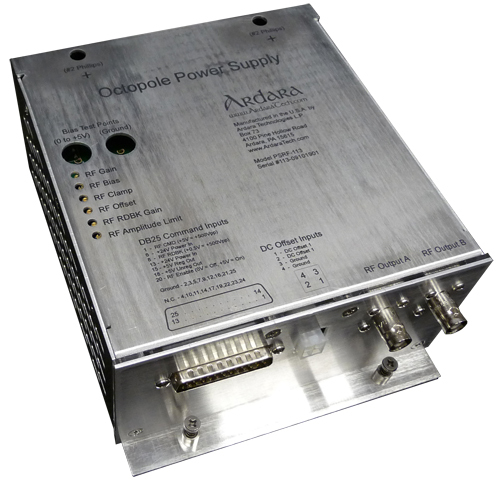 For example, our RF power supply has been modified to drive frequencies below 100 kHz for high mass quadrupole applications, to 5 MHz for high transmission RF-only ion guides. Most of the products we ship are customized in some way at our manufacturing site to meet a customer's specific needs. We believe that a key element of our growth over the last nine and a half years has been through strategic partnerships with companies who manufacture complementary technologies, including Analytica of Branford (now part of Perkin Elmer) with whom we have been collaborating since our founding, providing their electrospray ionization products for us to distribute and support, as well as Jordan TOF Products company, with whom we have also had a continuing collaboration, jointly developing custom Q-TOF systems. Our company focuses on all aspects of engineering, manufacturing and distribution of mass spectrometers and related products. 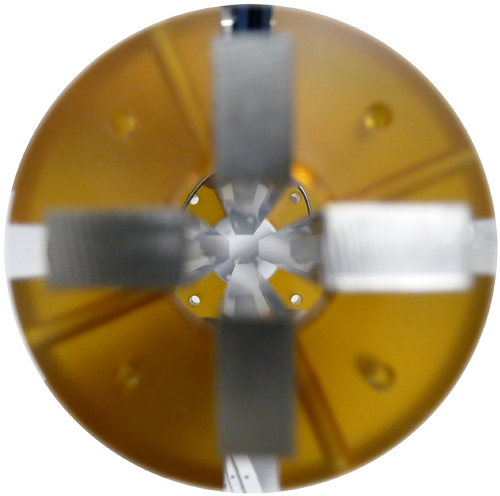 Our business model includes design engineering, both of our own products as well as contract engineering and consulting for other mass spectrometer and analytical instrumentation companies. We manufacture products of our own design as well as perform contract manufacturing of our customers' designs. We market, sell, and support, our own products, as well as complementary products from other vendors. Through this business model, we have developed robust OEM relationships where we provide engineering services, contract manufacturing services, as well as customized instances of our own products, with startup companies and larger instrument companies alike. What's in a name? Our company is named after the village in Western Pennsylvania where our founder grew up, the same village where his father and his father's father were born and raised, which coincidentally is the village where the company currently resides. If the former mass spectrometer company Balzers (now part of Inficon) can name themselves after their hometown, why can't we? 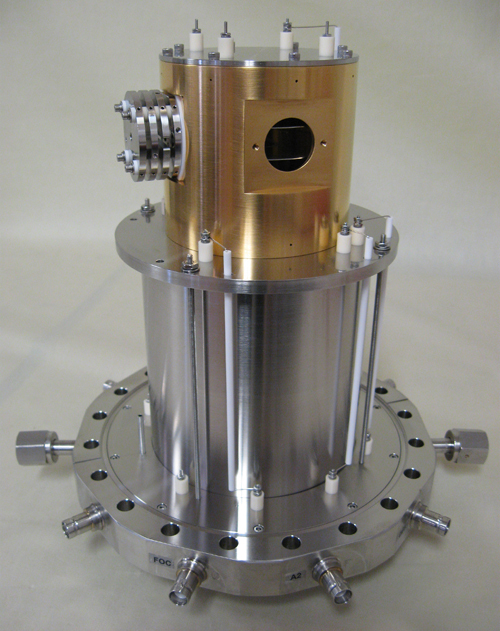 The 'Technologies' portion of our company name serves to emphasize that we specialize not just in mass spectrometers but in a variety of technologies that go into the design and manufacture of mass spectrometer systems and related products.